This project has been created on the basis of the common history and roots of the three monotheistic religions Islam, Christianity and Judaism. Israel in Egypt is one of the best-known and most popular oratorios by Georg Friedrich Handel. The exodus of the Jewish people and the reflections on it, as they are described in Israel in Egypt, are rendered both in the Jewish Torah and the Christian Bible (Book of Moses, Old Testament) and therefore form a substantial part of both religions. However, the role of the Torah (Judaism) and the five Books of Moses (Christianity) is also quite important in the Islamic tradition: Muslim believers are familiar with various suras of the Koran that show just how deeply the Koran itself is rooted in the Torah and the five Books of Moses; and, according to the Koran, the Prophet Mohammed’s appearance is predicted in the Torah and in the five Books of Moses. The Torah and the five Books of Moses therefore form a hugely important spiritual basis for the three major monotheistic world religions. 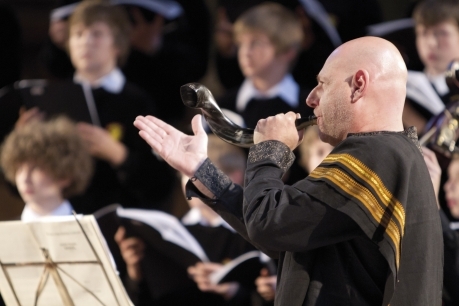 For the musical and formal realisation of the concert project “Israel in Egypt – From Slavery to Freedom”, musicians from the (Western) European Baroque tradition (Baroque orchestra and choir), and hence from a Christian background, are joined by musicians from Jewish and Muslim backgrounds. 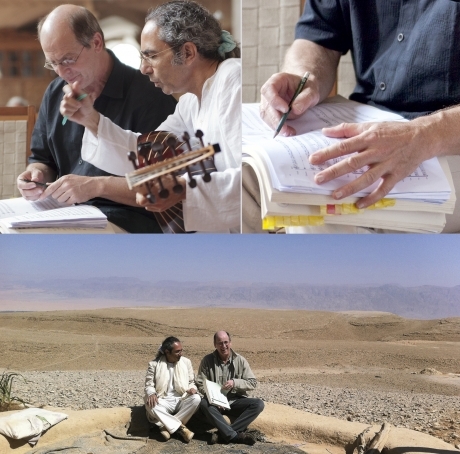 Apart from the Israeli oud player and violinist Yair Dalal, with whom the project concept is being developed, a Jewish cantor and several musicians from Arabic and Muslim cultures will also be involved. On the one hand, these musicians will enter into a musical concert dialogue with each other and, on the other hand, they will create individual musical pieces together. The idea is not so much a confrontation of musical and narrative levels, but rather a collective moulding of the story of Israel in Egypt. 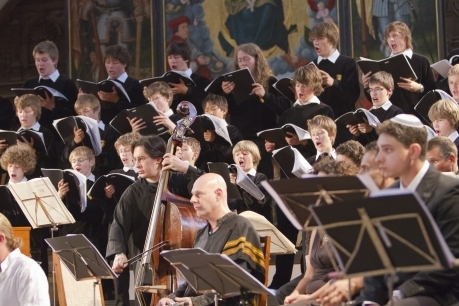 The basic musical form of Handel’s oratorio and its nar rative structure will remain untouched, for the most parts.